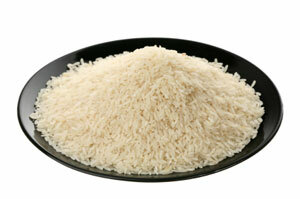 We have Thai jasmin rice, whole or broken grains, sushi rice, American rice. 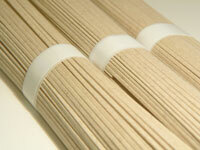 All kinds of noodles: egg noodles, glass noodles, rice noodles, handmade pasta, etc. 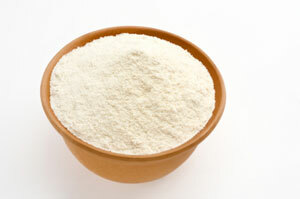 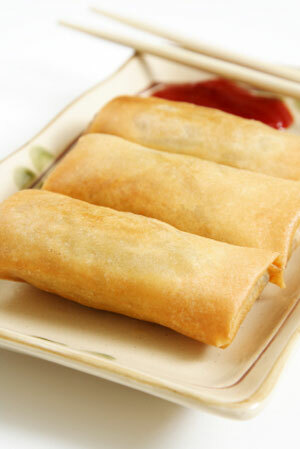 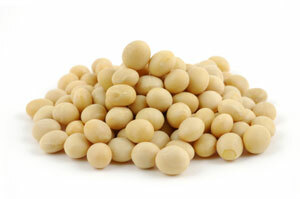 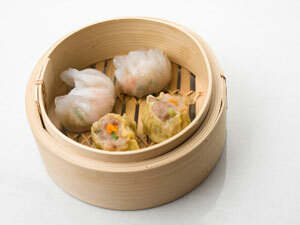 Flour: Asian flour, potato starch, rice flour, Japanese tempura flour, etc.